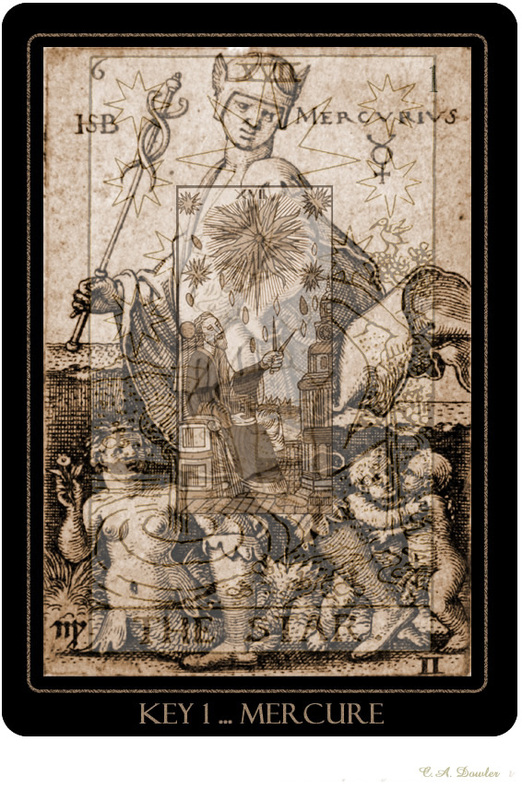 Teh* Magician card of the Tarot offers a way to turn ideas into physical objects and bring down to earth a reflection of the evolving mind to* the Universe. As a scribe and house builder, he echoes the Intelligence that makes all things what they are. Working with all the elements, he fashions the things he needs and brings about and sets into motion the process that ends with the Hermit. To learn more about his mission, you can read The Way of Life and Death.